Style File: Jameli Tunic With a Discount! Remember: Until Feb. 28, 2011, you can get 10% off with discount code 41D41! Try out this beautiful and breezy tunic. 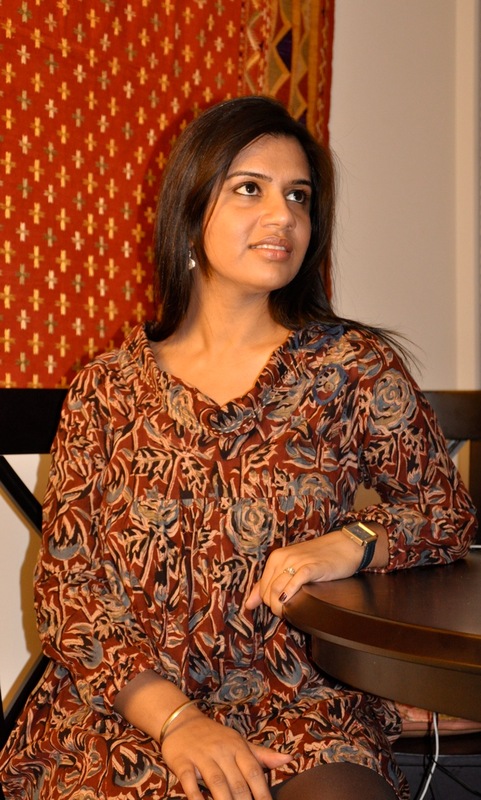 Doesn’t Supreet look lovely in the Jameli tunic? Here’s Supreet on the go in the Jameli Tunic! Previous Post: Where Fair Trade and Green meet! Next Post: The Team That Works Together, Plays Together!